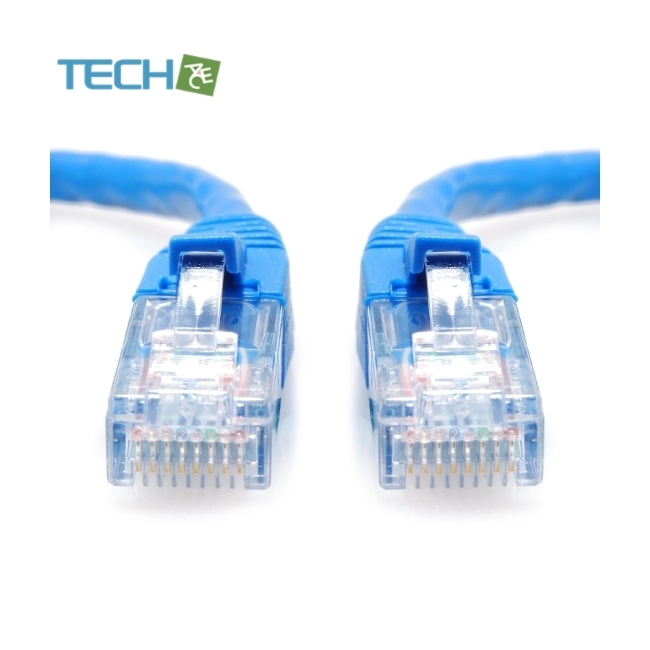 Connects a computer to a printer, router, switch box or other network component in a wired Local Area Network (LAN). Share server files, use a network printer, stream audio/video, link PC's through a network switch & more, at data transfer speeds up to 1000 Mbps (1 Gbps). 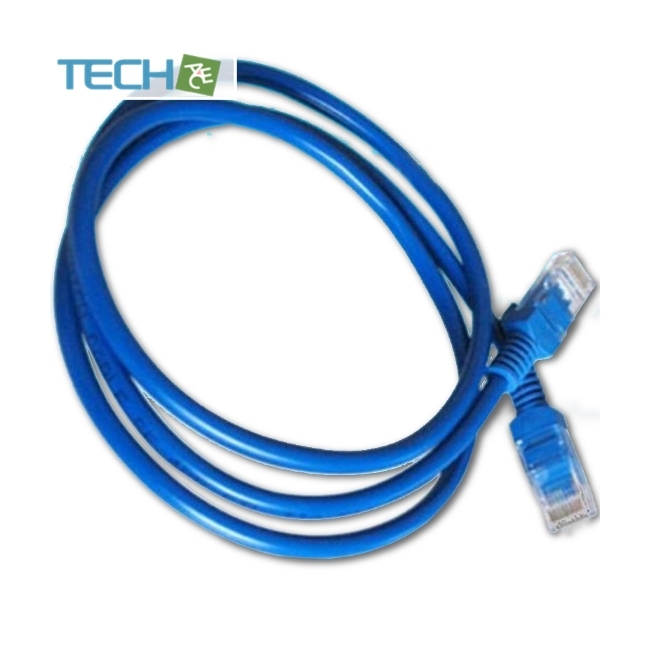 This 24 AWG cable meets stricter TIA/EIA standards than normal Cat5 cables, & handles high-bandwidth needs. 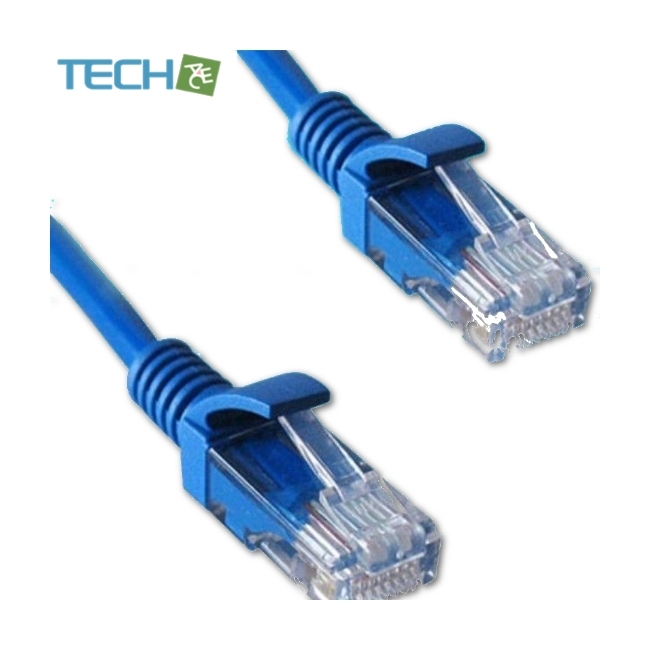 50-micron male RJ45 connectors are built with corrosion-resistant gold-plating for high-quality accuracy. Noise, interference & cross-talk are reduced with its 4 unshielded twisted pairs (4PR UTP) of copper strands & tough, yet flexible PVC jacket. A heavy-duty, snag-less molding makes setup simple & 350 MHz bandwidth allows for high-speed distribution of data, voice & video. 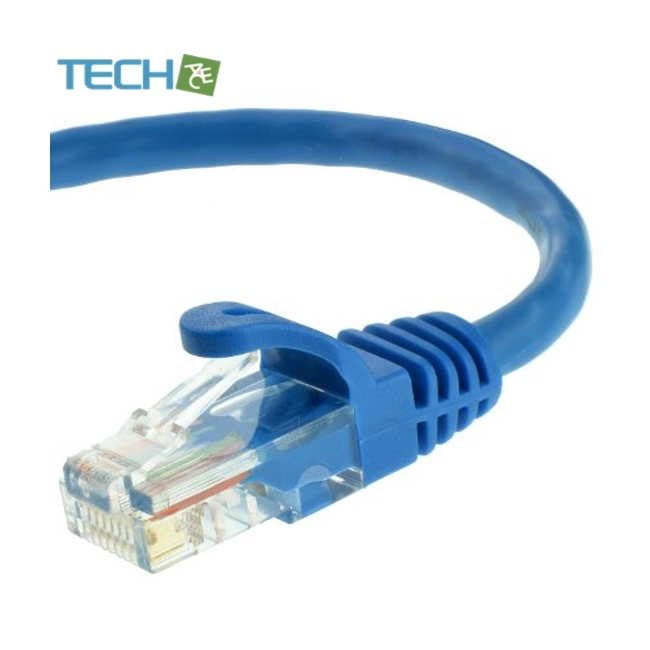 Connects a computer to a printer, router, switch box or other network component in a wired Local Area Network (LAN). Share server files, use a network printer, stream audio/video, link PC's through a network switch & more, at data transfer speeds up to 1000 Mbps (1 Gbps). 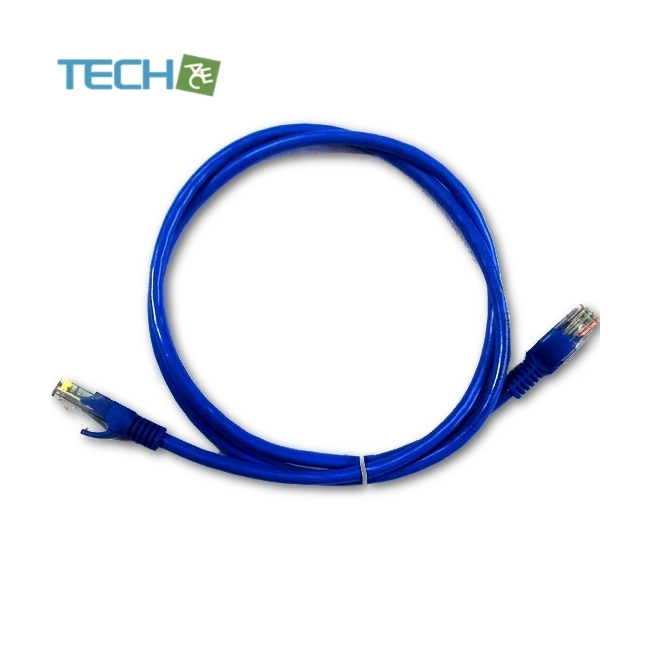 This 24 AWG cable meets stricter TIA/EIA standards than normal Cat5 cables, & handles high-bandwidth needs. 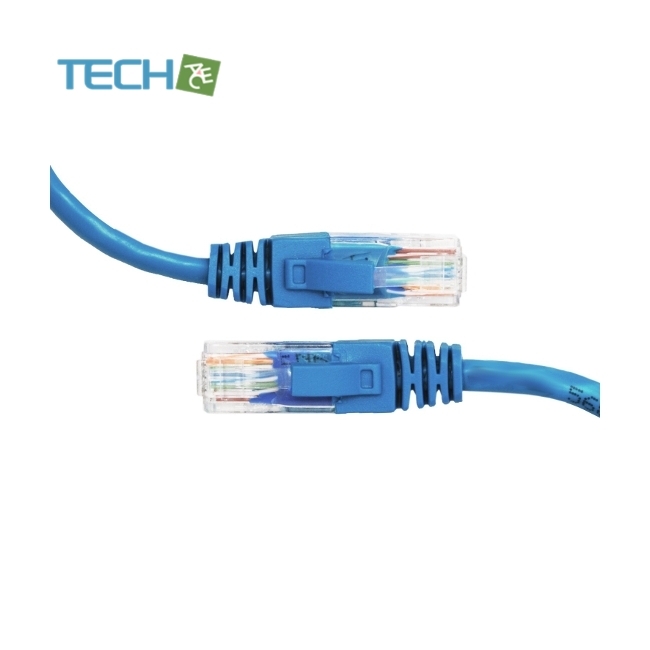 50-micron male RJ45 connectors are built with corrosion-resistant gold-plating for high-quality accuracy. Noise, interference & crosstalk are reduced with its 4 unshielded twisted pairs (4PR UTP) of copper strands & tough, yet flexible PVC jacket. A heavy-duty, snag-less molding makes setup simple & 350 MHz bandwidth allows for high-speed distribution of data, voice & video.